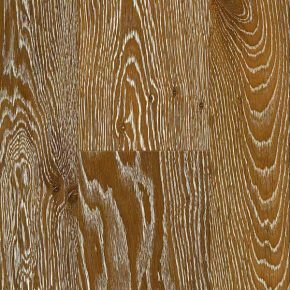 Parquet hardwood flooring does not only offer beauty and options for an inventive contemporary parquet flooring patterns, it is pretty much undefeated when it comes to durability, too. Although the technological development has come to a point, where we can create a satisfactory life-span of other artificial floors, wood flooring parquet still exceeds most people’s expectations. 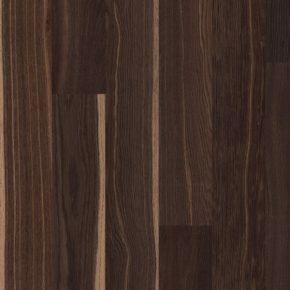 If you choose high quality, your parquet hardwood flooring will last for decades! after a couple of years you can re-sand your wood flooring parquet and apply new finish – in such a way you will renew the look of your parquet – and another thing – if choosing high quality, you can do this a number of times! How about parquet flooring patterns? Good news! We’re in the era when diversity is fashionable. Which means you can freely choose parquet flooring patterns you like, even if you want to stay trendy and have a modern, contemporary parquet flooring. Here are some of your options: herringbone, double herringbone, basket, bricks, rhombs, and more unusual parquet flooring patterns: American and European Marie Antoinette parquet hardwood flooring, Chevron, Bordeaux parquet flooring design, Fontainebleau etc. If you want something unique, you can also choose mosaic or custom made parquet flooring pattern.